What is the best structure for GST purposes? 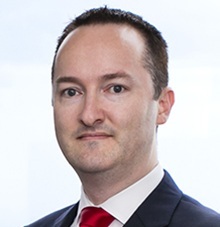 Matthew is a Sydney based indirect tax lawyer. He has experience in relation to goods and services tax (GST), and has advised on complex GST matters for more than 16 years. Matthew also advises on customs issues and other indirect taxes, including Wine Equalisation Tax, Luxury Car Tax, payroll tax and land tax. Matthew has experience advising across a wide range of industry sectors.